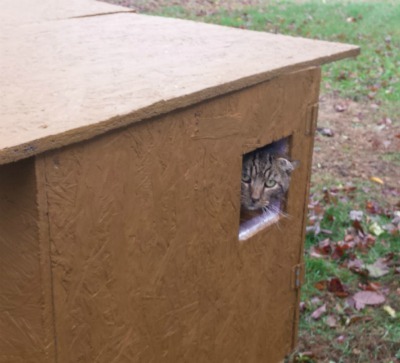 The AWS/Cleo Fund assists caretakers of feral cats in York County. Feral cats received little to no socialization as kittens and thus do not have the demeanor to be house cats. They live outdoors, frequently in colonies with other feral cats. Many rely on the kindness of human caretakers to provide regular access to fresh food and water. 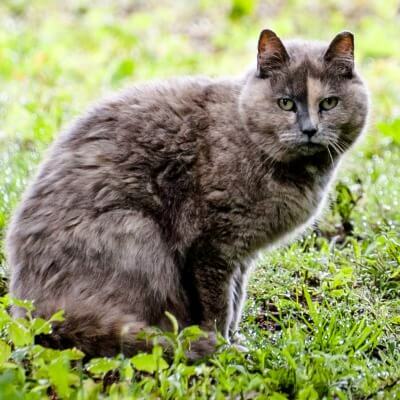 Feral cats may also seek shelter in outbuildings on your property. In the case of feral kittens, if young enough, a litter can be socialized in foster care, giving them the confidence and demeanor needed to become house cats. In these cases, kittens go up for adoption, rather than be returned to their mother’s colony. Call our Adoption Center at (207) 985-3244 to learn more. If you are a feral cat caretaker and would like some assistance, we may have resources available to you.